Contact Greenland Technologies at 1-800-262-8000. 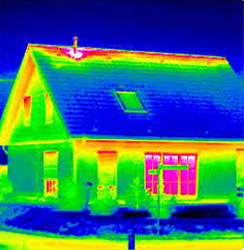 Information on our product and installation services for creating a thermal envelope will be coming soon. In the mean time, if you have any questions, please contact us at 1-800-262-8000.